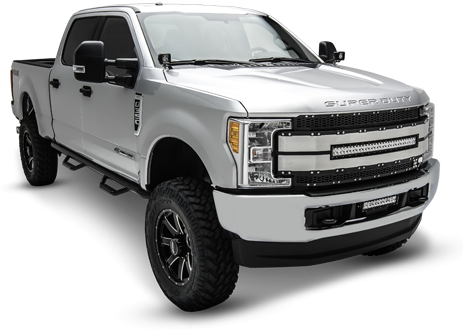 FOR IMMEDIATE RELEASE - 10/30/2015 - Corona, CA:T-Rex Truck Products is headed to the 2015 SEMA Show and is excited to feature several exciting new products, a host of brand new applications, and an expanded selection of grille stylings to choose from. The SEMA Trade Show concentrates the automotive specialty product industry’s boldest, brightest, and best to present what is new and exciting in their specialized field. Taking place November 3rd - 6th, the Las Vegas Convention Center is the place to be seen and heard in the world of cars, trucks, performance, vehicle recreation and so much more. 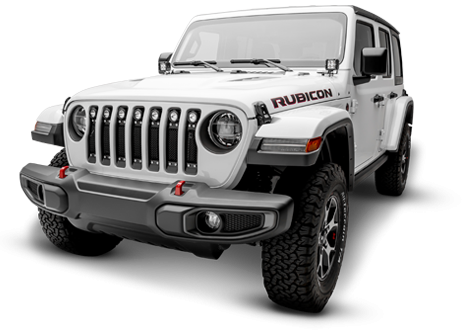 T-Rex Grilles is a world renowned manufacturer of automotive grilles and vehicle accessories. Most specifically recognized for quality and innovation, T-Rex is excited to feature the new Laser Billet Grilles with three dimensional laser cut contoured designs and our expanded series category “Stealth Metal” which is highlighted by the all black studded grille features and all black “X-Metal” logo badging. 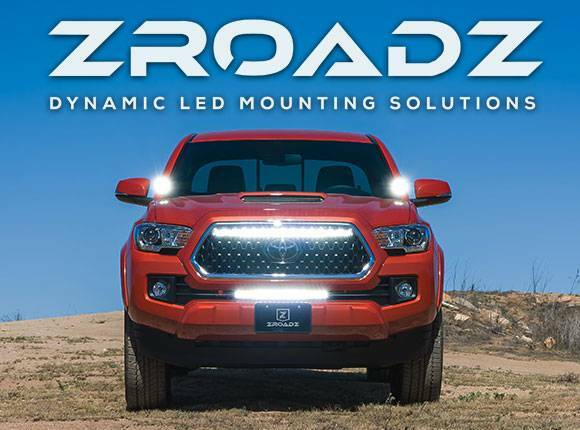 “We are displaying some truly unique grille designs that you will not find anywhere else,” declared John Zinn, President of T-Rex Grilles. “We have been first to market so many times and we often see the imitations follow. Our ability to innovate and stay in-line with consumer demand has been our cornerstone and the key to success. Our R&D program along with continued investment and equipment upgrades has us well prepared for the future. We have many amazing advancements in the pipeline and we are really excited to continue to meet and exceed our customer’s wants and needs. You can expect anything but typical and there are always a variety of styles where most everyone will find the right design to compliment their next project. Find T-Rex Truck Products in the South Hall on the 2nd Floor in Booth # 33159.